Compared to the prior week, 0.01 percent of the state shifted from exceptional to severe drought in the Las Animas and Huerfano counties while the rest of the state was unchanged. Due to rounding, the minute improvement is unnoticeable in the statistics. Overall, 20 percent of the state is drought-free, while nine percent is abnormally dry. 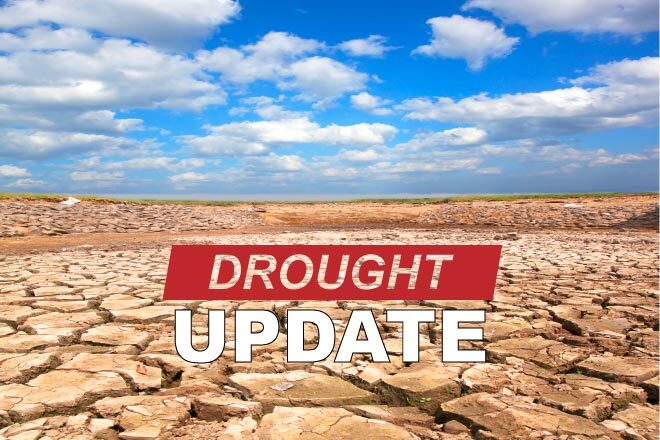 Seven percent is in moderate drought, with an additional 20 percent in severe conditions. Extreme drought is impacting 35 percent of the state, and exceptional conditions cover the remaining 10 percent. Courtesy National Drought Mitigation Center. September 4, 2018. 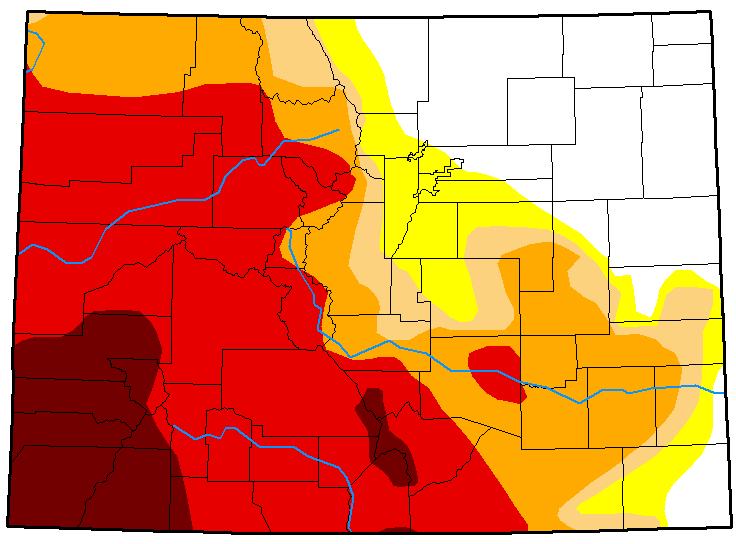 One year ago, 65 percent of Colorado was drought-free, and 31 percent was abnormally dry. Moderate drought covered four percent of the state.